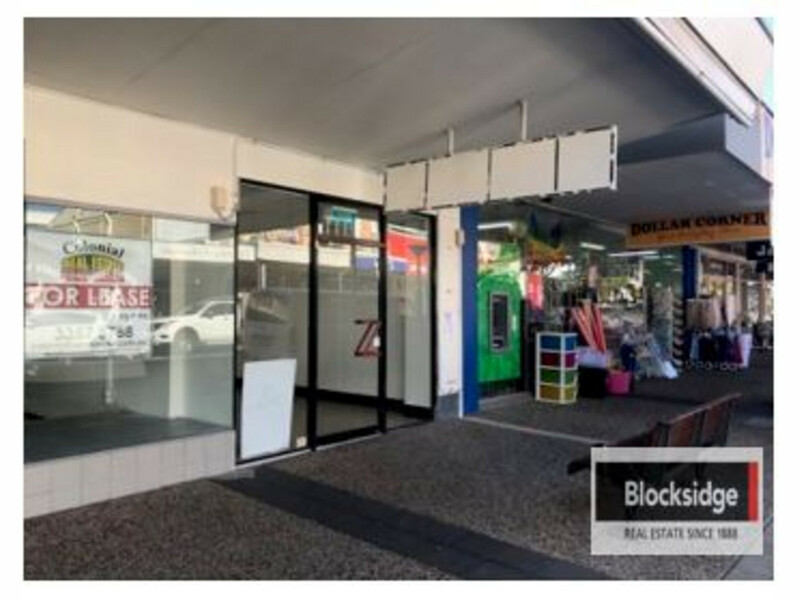 Situated on the main retail strip of Stones Corner is this perfect retail shop front. Recently home to a barber shop, it would suit similar offerings, as well as beauty/nail technician, hairdresser, cafe or sushi bar. 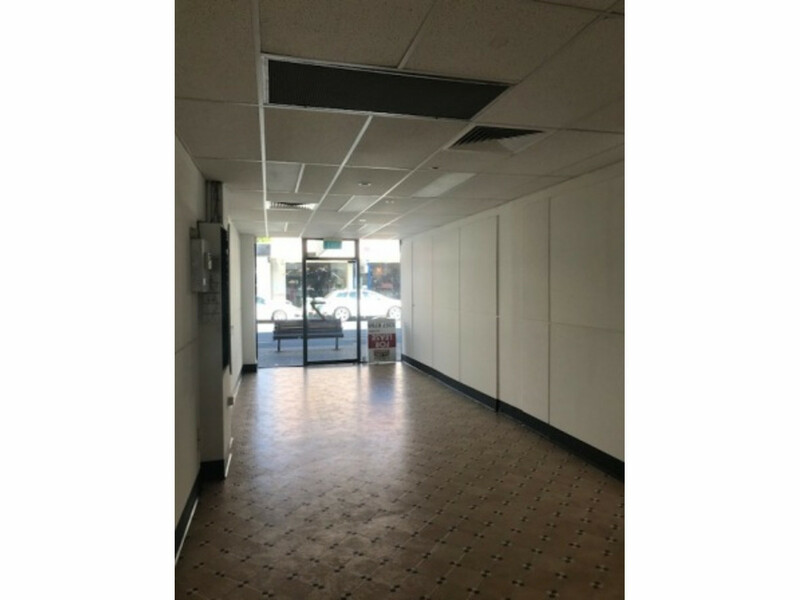 * 51 m2 straight shop. 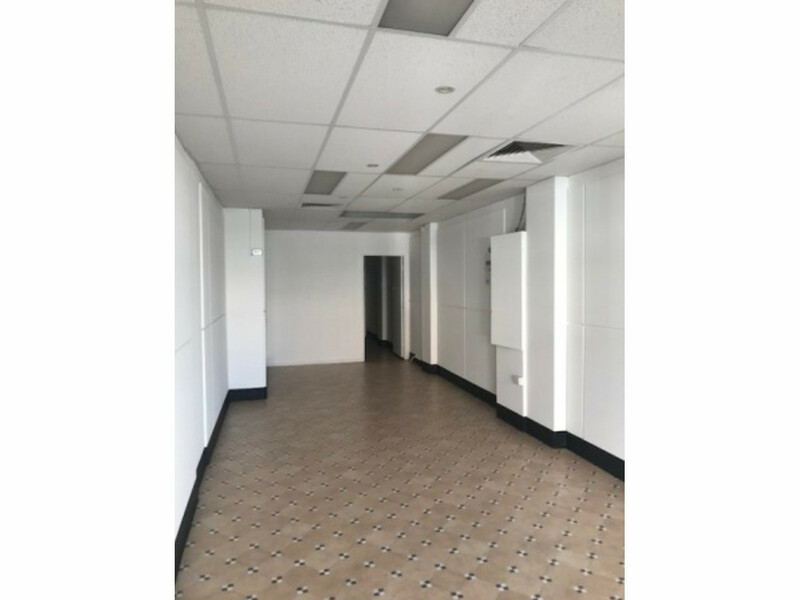 * Kitchenette and Toilet within the tenancy. * Back staff room area. * Great exposure to Logan Road.